Facebook and other social media channels, have come under much scrutiny for using algorithms to recommend content without explaining to users how they work. However, Facebook has now decided to launch a new feature that will reveal an insight into how its algorithms decide what to display in your News Feed. 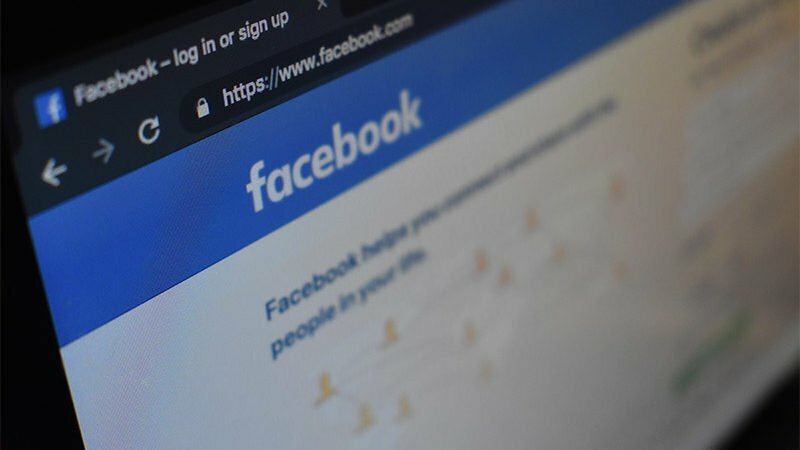 Users in the UK will soon start seeing, a new ‘Why am I seeing this post?’ button appear on their news feeds, indicating what activity influences Facebook’s algorithms. Facebook also plans to add more information to the “Why am I seeing this ad?” button, which has appeared on advertisements since 2014, that will let people know if details on their Facebook profile matched those on an advertiser’s database. Here at Air Social we are always entirely transparent with our clients and are happy to see Facebook is making moves to enlighten users on how it operates. If you would like to understand more about social media and how it could benefit your business, we’d be happy to help.